I have been working at Palisades since 2010. 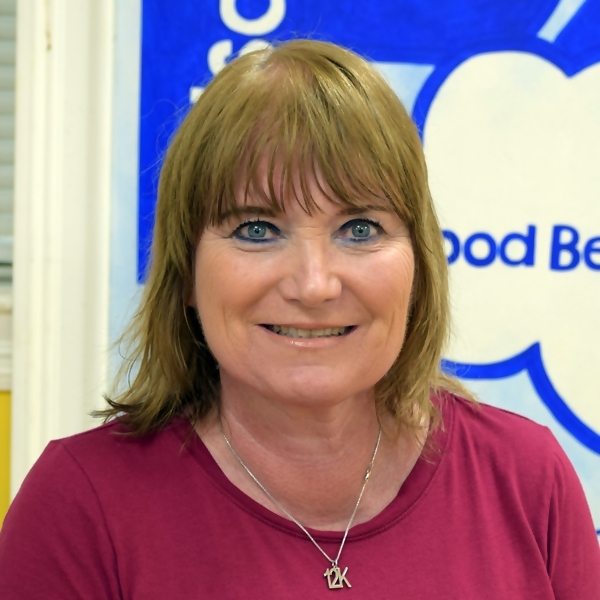 I have worked as the head teacher in the Toddler room, Class 3, and most recently for 3 years in Class 4. I am also responsible for keeping our facebook page up to date daily. I have a degree in Early Childhood Education. I live in Bergenfield with my husband, Jim where we raised our 3 daughters, and are active in the community. Working at Palisades has been like being with family. I am lucky that I have been able to work at Palisades twice. I worked here in the late 70’s through the 80s. I then left to have my three daughters. I was welcomed back in 2010 after my daughters were grown. I was so blessed to be welcomed back home to Palisades! I am thrilled to watch and be a part of helping children grow socially, emotionally, and intellectually. I so enjoy sharing the laughter with them.